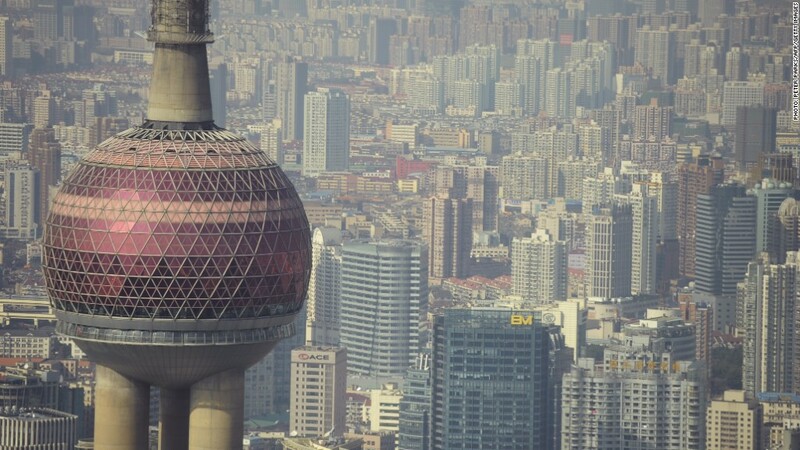 Shanghai is trying to rein in its booming housing market. 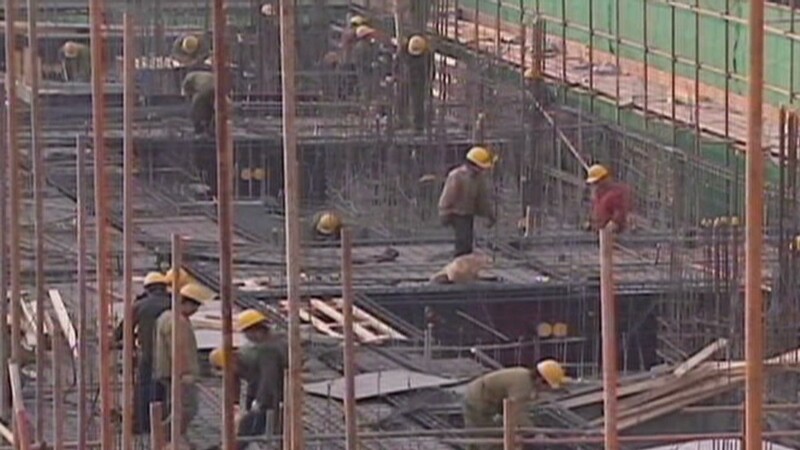 What to do about China's housing prices? Two leading cities in China have announced new efforts to cool their property markets amid a return to rapidly rising housing prices. In guidelines published over the weekend, authorities in Shanghai directed banks to stop issuing loans to individuals attempting the purchase of a third home. The new rules come after China's central government said last month it was concerned about the property market, and directed local governments to rein in housing prices. Beijing also promised penalties for local governments that do not curb prices, saying that officials "will be held accountable" in the event of failure. The latest data suggests prices are once again rising with force. Housing prices rose in 66 of 70 Chinese cities in March when compared to the previous month, according to the National Bureau of Statistics. Compared to the previous year, prices were higher in 62 of the same 70 cities. Real estate prices have been trending higher for much of the last decade, sparking a cycle of government reactions. Residents with few available investment options pour their savings into real estate, while the government counters with measures designed to cool the market. The government's efforts are often successful in the short-term, but prices soon resume an upward swing. Economists at UBS said last week that significant problems could eventually develop in China's housing market, but short-term risk is minimal. "While China's property sector may have built up some unhealthy parts, the lack of household leverage and the absence of near term catalyst in changing the underlying fundamental support means we are unlikely to see a collapse of housing market soon," the economists wrote in a research note.